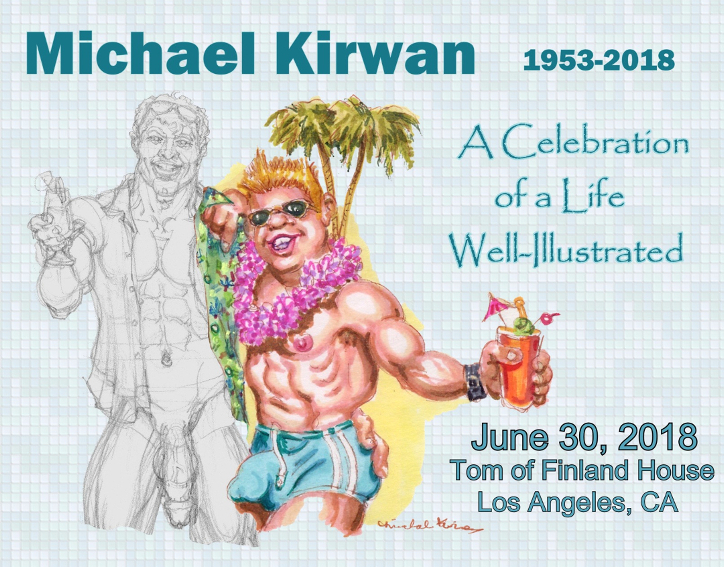 Please join us in celebration of Michael Kirwan. Click here join the event on Facebook. Food, and Drinks in the Gardens of TOM House. Please bring a light entrée, dessert, salad — something to share. The Foundation will supply beverages. 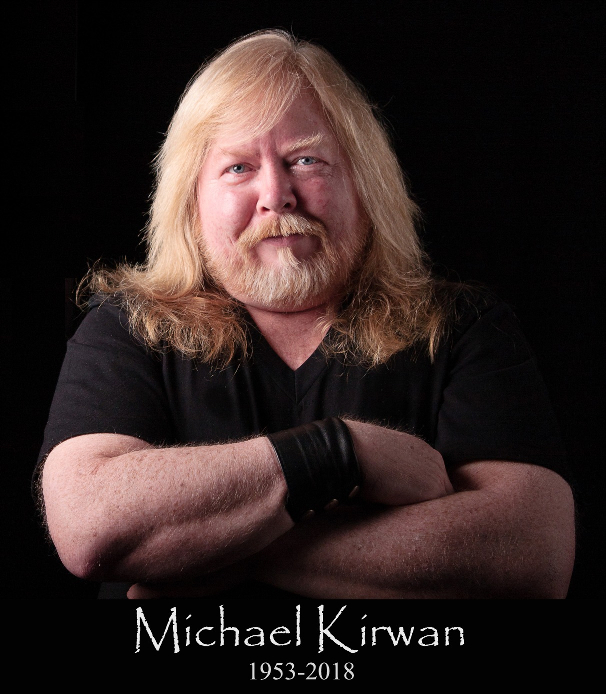 Also consider bringing some of your personal photos or print outs of Michael's work. as well as an amazing artist. While Michael’s artistic talents surfaced early, life had a way of forcing real-world responsibilities on a young Michael. Yes, he was married early in his life and was pleased to have fathered a son. As Michael was reaching his late twenties, his marriage ended and he began a new, queer life that brought comfort within himself and adventures that would make for raucous stories for decades to come. and hang it where it should be seen by all.